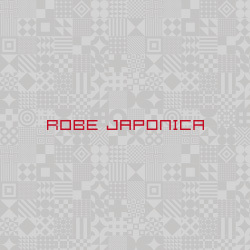 “ROBE JAPONICA” is Men’s Kimono Brand. 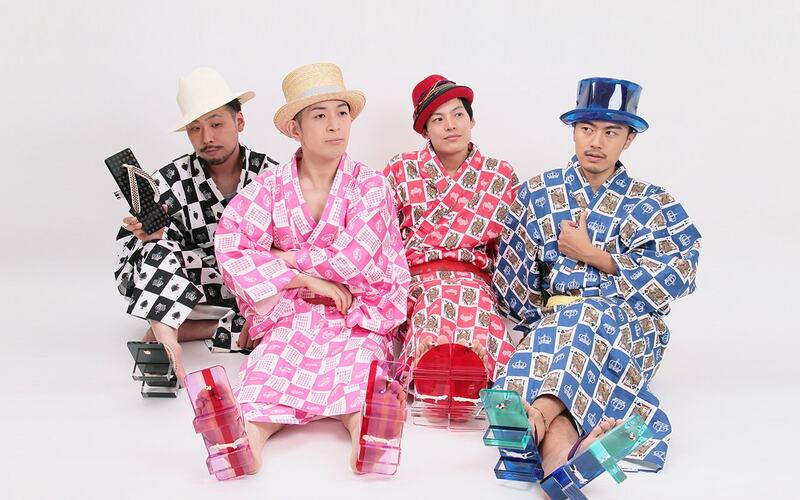 Our concept is “Wearing modern JAPAN”. 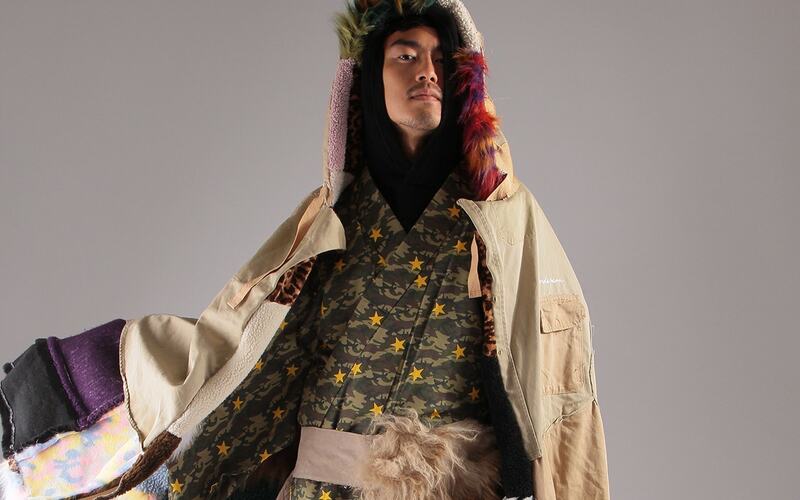 We combine Japanese traditional kimono with modern original designs to provide contemporary outfits. We offer 2 lines of kimono. 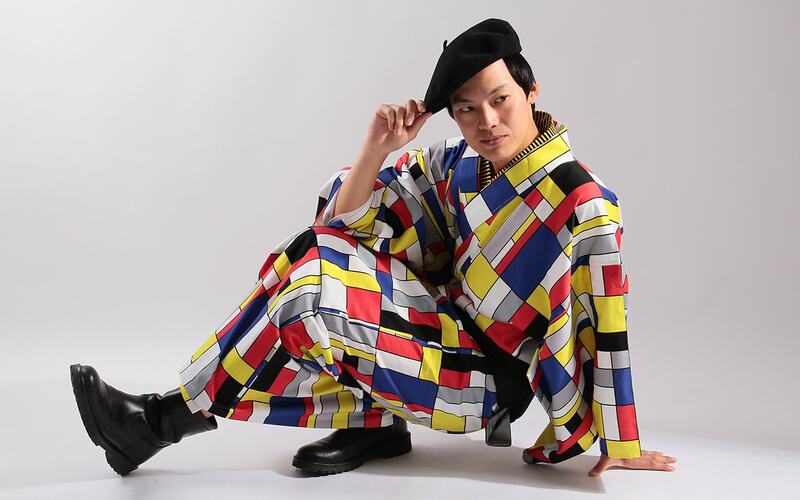 “Black Line” is luxury kimono like jacket and slacks. It is modern and formal. We also have original accessories to go with our kimono such as Obi(belt) and Geta/Setta(sandals). We hope you enjoy our kimono without any traditional stereotypes and add our items to your wardrobes. pre-made and we offer 4 different sizes from S to XL.Our XL size is suitable for tall persons.